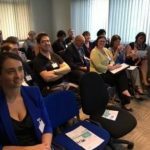 Hub networking events… the lifeblood of business…! 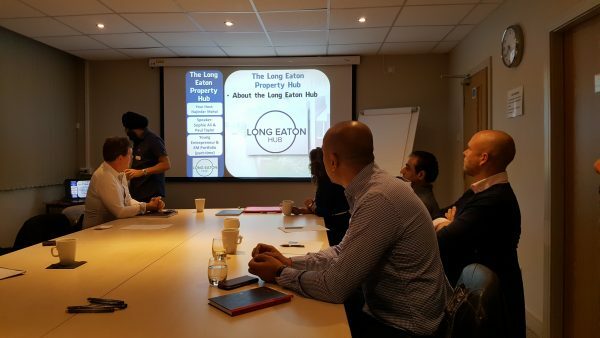 The Long Eaton Hub is in the business of helping to grow your business connections and also to have some fun! Our networks are time efficient and provide a platform for great connectivity with other like minded people. The Hub offers 2 networking opportunities through our general networking events and our more niche property network. We do not tie you in with membership and always have fresh faces. The Hub offers general networking in conjunction with NBV. NBV are a European funded organisation supporting new and small businesses across the region. More information can be found at https://nbv.co.uk. 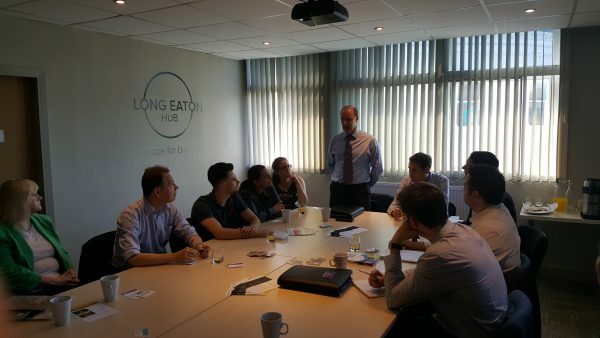 Our general networking events draw a wide range of professional businesses from Derby, Nottingham and of course, Long Eaton. Hub Networking meetings are held on the first Thursday morning of each month 9.30 to 11 am. Book through Eventbrite link above. We make a nominal charge of £10 for refreshments and facilities. It’s the quality of contact, not the quantity – although we generally have more than 20 businesses attend! If you book a place then you can bring a visitor for FREE! We have great coffee and herbal teas as well as a very warm welcome… so come and join us and meet other people serious about doing business! 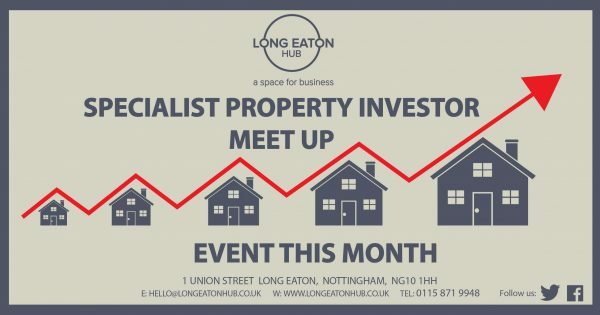 If you are interested in all things property then put these events into your diary; meetings are on the 4th Tuesday of the month 7.00 pm to 9.00 pm. Contact us directly to book. £20 per ticket payable on the door, (do let us know you are coming) or reserve your place via the Eventbrite listing. Our property network speakers all have proven track records within property investment and are willing to share their expertise and stories. Our speakers come from all over the UK and are happy to tell their stories and there’s plenty of opportunity to interact and ask questions. Najinder Mahal a local property investor is joint hosting this event.